I Do! 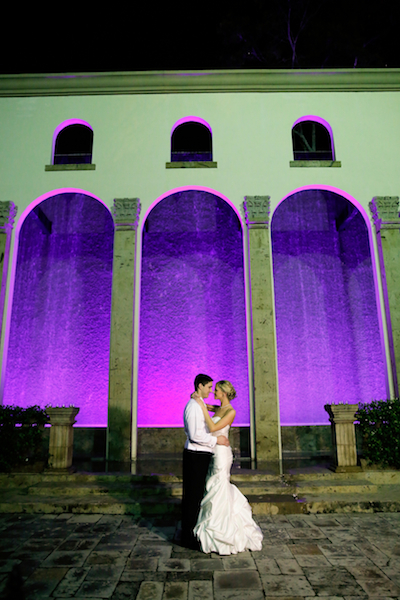 Bridal Soiree January Show at The Royal Sonesta Tickets ON SALE! Bride’s get your tickets now, before they sell out! 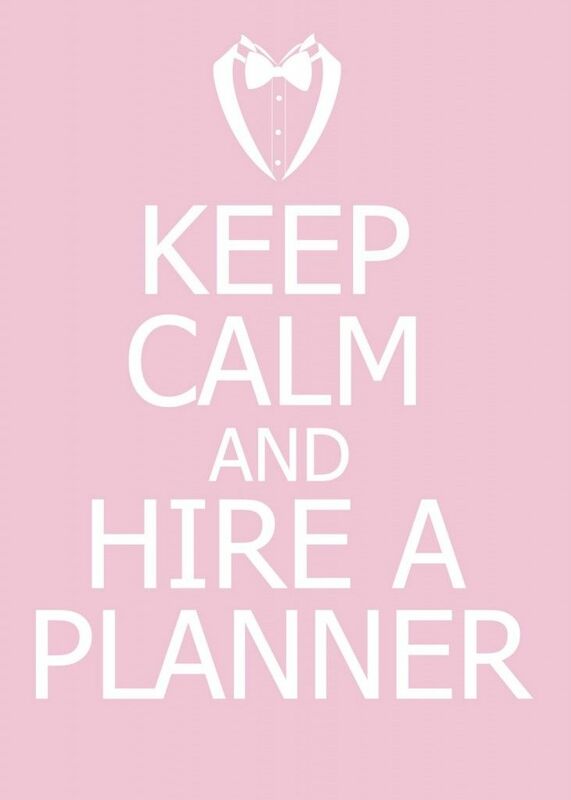 Make sure to stop by the Event Solutions booth to talk to one of our planners! We’re busy busy BUSY with our Fall + Winter wedding season! Cheers to the new Mr. & Mrs. Henry + Christina Wu ! Thank you to Serendipity Photography for all of the beautiful photos! Hair & Makeup: Blush & Co.
Today we’re thrilled to share highlights from one of our fun Summer 2013 weddings! Cheers to the new Mr. & Mrs. Paul + Christina Palumbo ! We had a blast working with this lovely couple! Thank you to Studio HTown Photography for all of the beautiful photos! Check Out Our Fabulous Pre-Black Friday Specials! Gold & Silver Glass Beaded Gold Chargers for $3.25 each! Book from Now until November 30th, 2013 to take advantage of this special! ALL CENTERPIECES- Rent 1 Get 1 Free! Yay! You’ve found your perfect Wedding Dress! What accessories will you wear? Maria Elena Headpieces & Accessories! You won’t want to miss this! Call to make your appointment today! Find Your Perfect Dress + Shop For A Cause! Joan Pillow Bridal is hosting an accessories trunk show October 24th-Nov 3rd. The Holiday Shopping Card is a unique way to donate to the American Cancer Society! Purchase The Holiday Shopping Card and receive discounts at hundreds of area stores. At Joan Pillow Bridal Salon, they will be offering a 10% discount on wedding gowns and a 20% discount on wedding accessories during the event. For more details, email hschouston@cancer.org. Cheers to the new Mr. & Mrs. Matthew + Elizabeth Murray ! 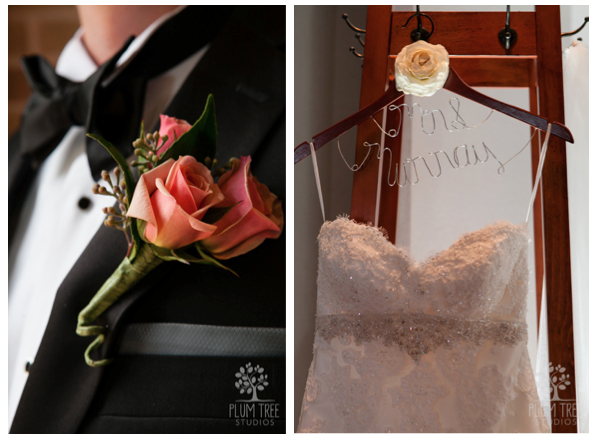 Thank you to Plum Tree Studios for all of the beautiful photos!